which song do 당신 like most? 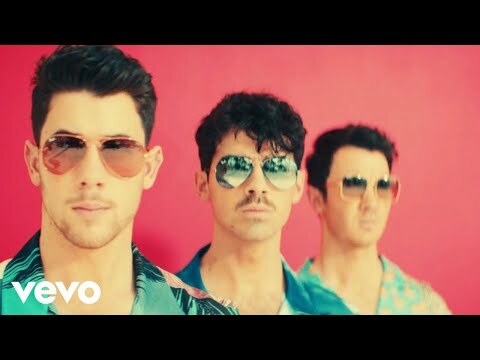 Who is your 가장 좋아하는 Jonas Brother? 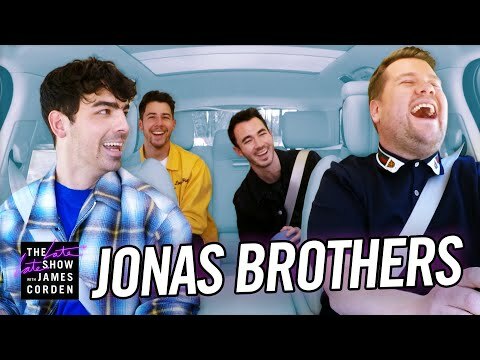 Which Jonas brother do 당신 want to wedgie? 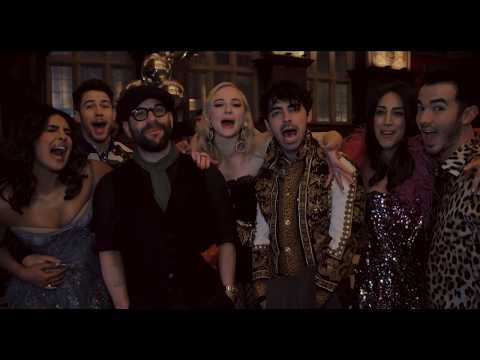 Middle Jonas Brother Nick Jonas is dating Miss Universe Olivia Culpo! The duo were spotted out on a 날짜 at the Ovest Pizzoteca restaurant in New York City late last week. Nick was leaning in towards her across the 표, 테이블 like she was saying something really important. The 출처 also saw the duo holding hands on their way out of the restaurant! Where did the Jonas Brothers perform on 05/23/2009?